When you ask a seller about the hardest part of having their home listed, most will tell you it’s keeping the place in showing condition at all times. It can be stressful to keep your home in top condition while still living your life inside! Can you relate to that feeling? If so, you’re in luck! We have compiled a list just for home sellers to assist in easing your stress on the home front. It is possible to be showing ready in 30 minutes or less! 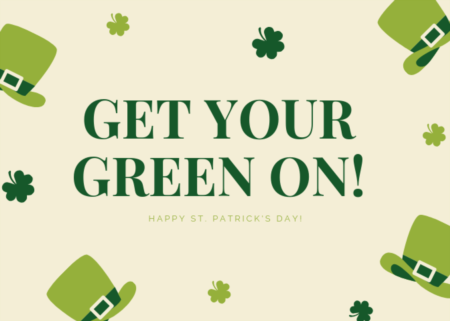 Check out Part 1 of our list here. #4. Keep the vacuum and duster easily accessible. Maybe you usually store your cleaning supplies in the basement laundry room. Or perhaps you keep them in the upstairs hall closet. The easiest thing to do during the time frame of potential showings is to place the vacuum and duster in a central and easily accessible location. A closet near the main area of your home (kitchen and living room) might be best. Although you will still haul them upstairs to clean the bedrooms, a last-minute vacuuming of the main living space will be most important. If you have the Swiffer duster right at your fingertips, it’s much easier to do a quick cleanup of any tabletops and shelving as well. I do suggest something like a Swiffer duster, instead of a dust cloth, to make a speedy dusting possible. Those things are super handy when trying to dust surfaces in just a few minutes! #5. Always start your day with an empty dishwasher. This can be a tough one (especially after a long day), but running the dishwasher before bed is a must. That way, dishes are clean and ready to be unloaded first thing in the morning. Having a place to load up those dirty dishes throughout the day is key when trying to keep the kitchen showing ready. If you receive a last minute home showing call, all the kitchen will need is a quick wipe down. The simple task of starting the day with an empty dishwasher can reduce your clean up time drastically. Added bonus: the days without a showing will run a little smoother too! #6. Make beds and open shades immediately. No matter what your morning routine entails, making the beds is a must every morning. A neatly made bed makes the whole room feel tidier, and it is a big time saver during the pre-showing hustle. Getting in the habit of doing this as soon as you hop out of bed will set your family up for a much quicker clean up later on. After you make the bed, be sure to open the window shades or blinds to let the sunshine in as well. Natural lighting is a huge plus when potential buyers are looking at your home, so amp it up as much as you can. It's an added bonus if the windows overlook some classic landscaping! (View some low-maintenance landscaping ideas here.) Taking care of this first thing in the morning will save you a good chunk of time when you’re preparing for a home showing. It’s a super easy step to help reduce your stress! The process of home showings doesn’t have to be as stressful as a lot of people assume it to be. 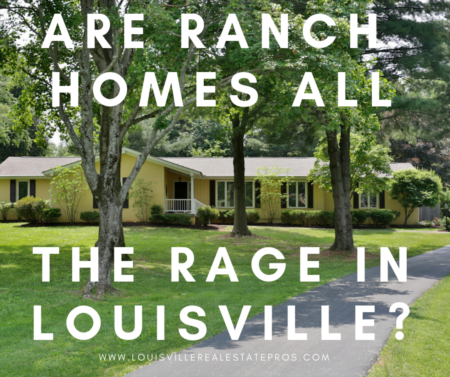 A little preparation, along with some guidance from the best realtor in Louisville, and you can have your home ready to sell in no time at all. It is definitely possible to set yourself up to be showing ready in 30 minutes or less! Are you planning on selling your home? 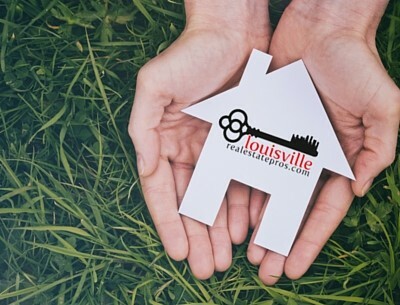 Contact Pam Ruckriegel with Louisville Real Estate Pros; she can help you get started today! 502-435-5524.